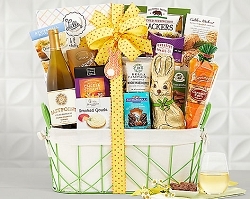 A gift basket for the golfing man or woman. 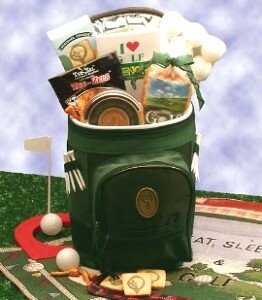 The basket is a golf tote cooler! 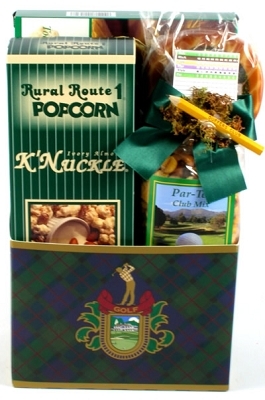 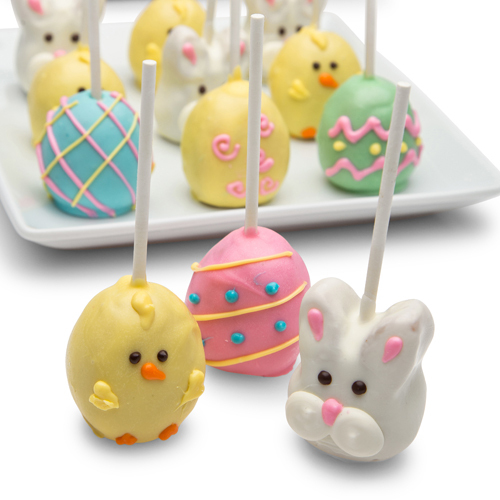 Ice down the drinks and head for the course with sweet and savory snacks for every golf fanatic! 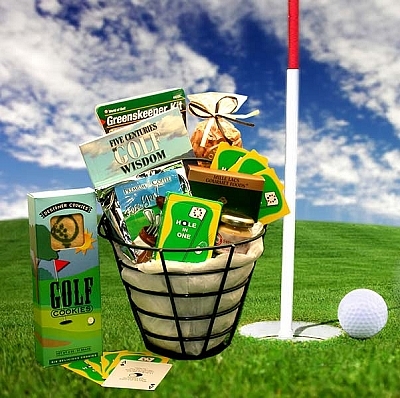 And we've included a golf note pad so you can write down all your golfing hints and tips...or all of those things you don't want to forget about your day on the green! 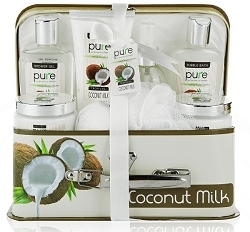 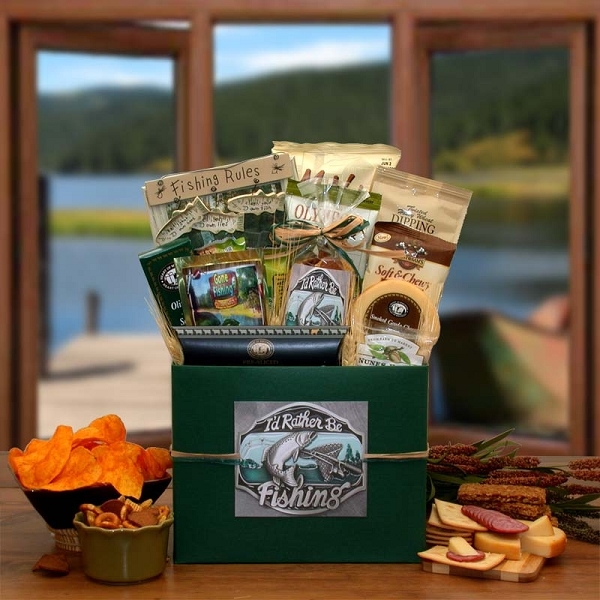 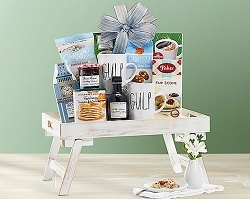 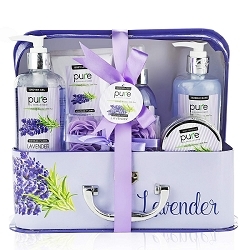 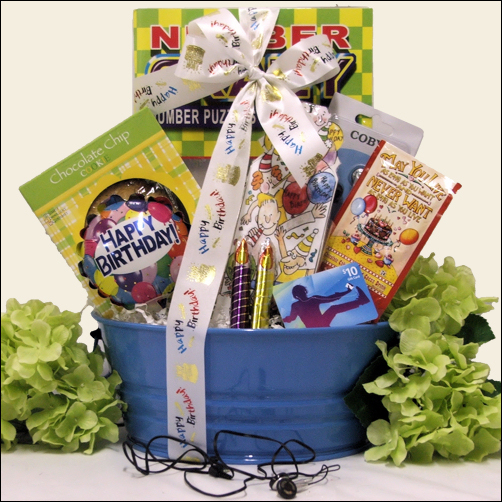 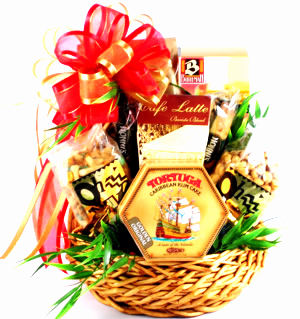 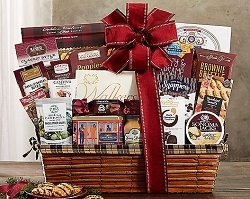 Great for father, brother, mom, sister or corporate gifting! 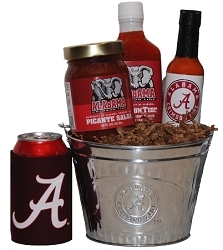 Available December 27, 2013.